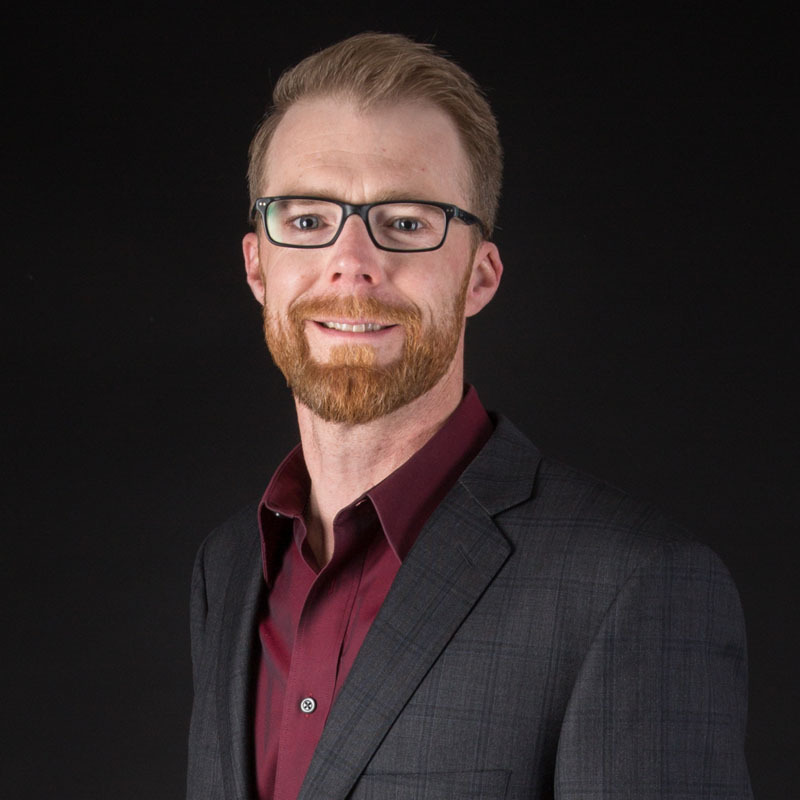 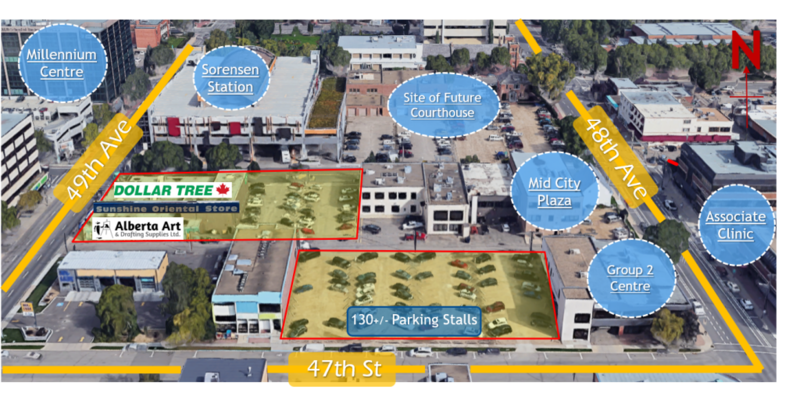 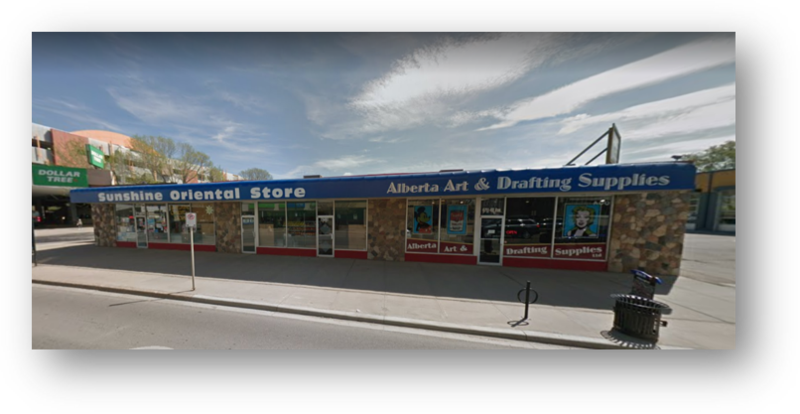 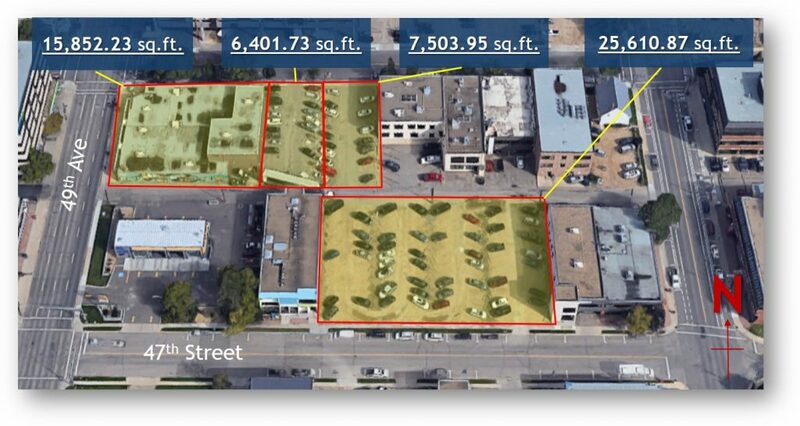 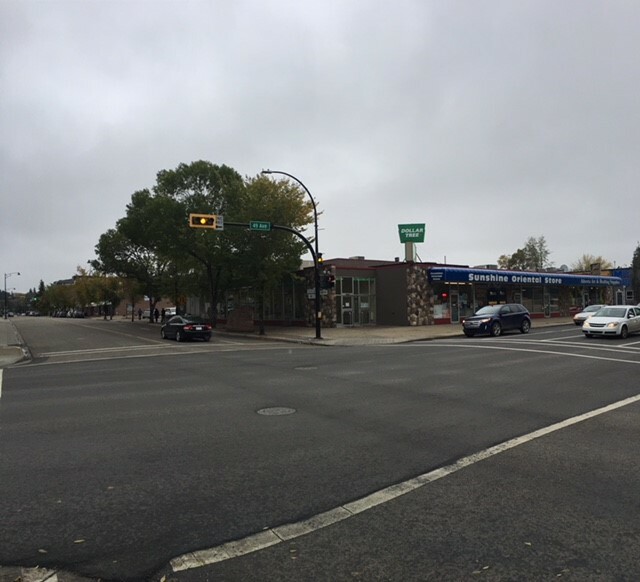 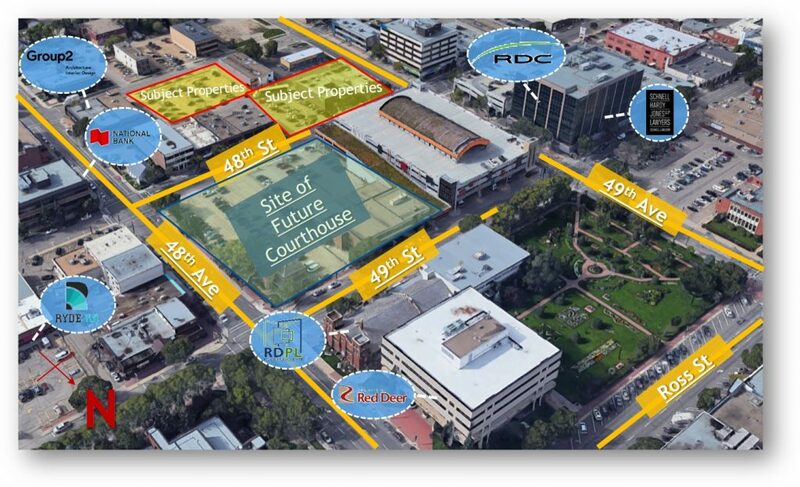 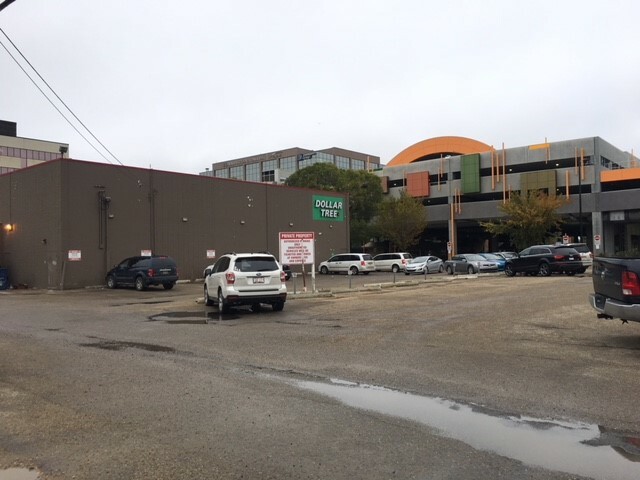 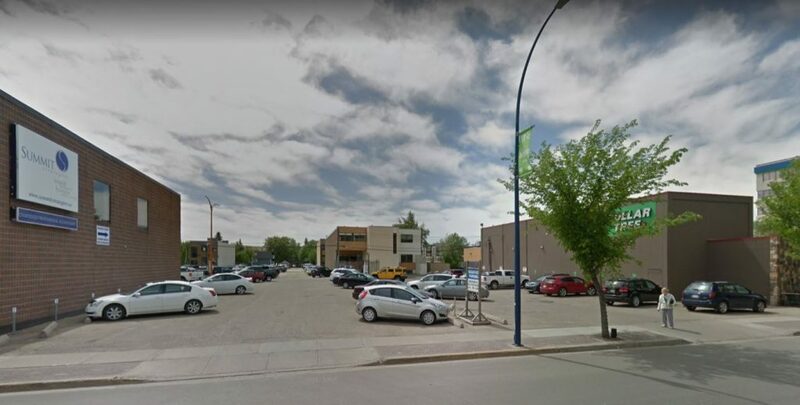 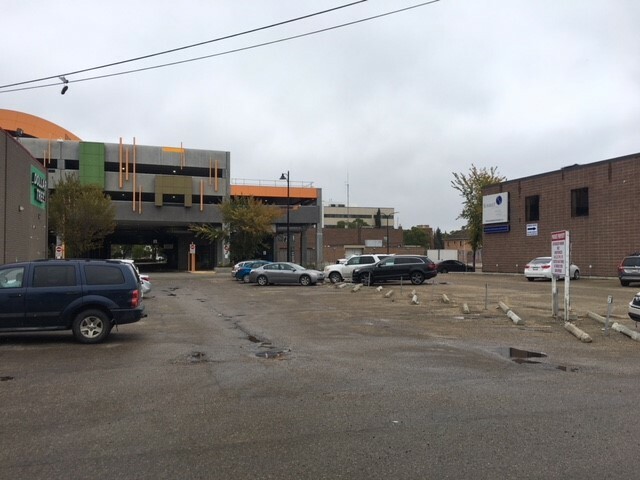 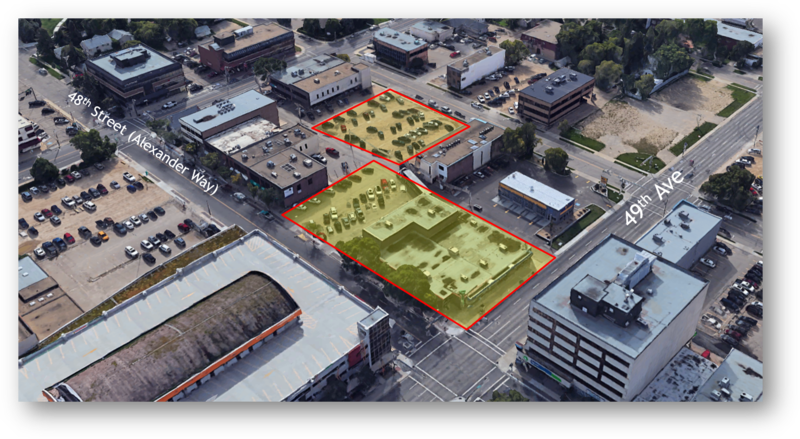 Fantastic Opportunity to own one of the Best Development Locations in Downtown Red Deer, with CASHFLOW and Future Development Potential. 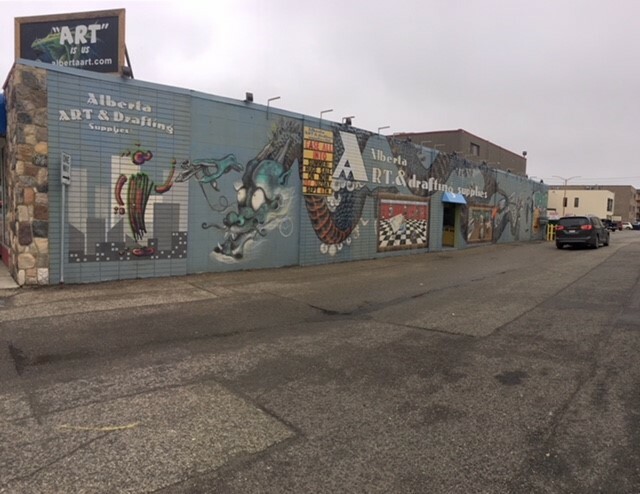 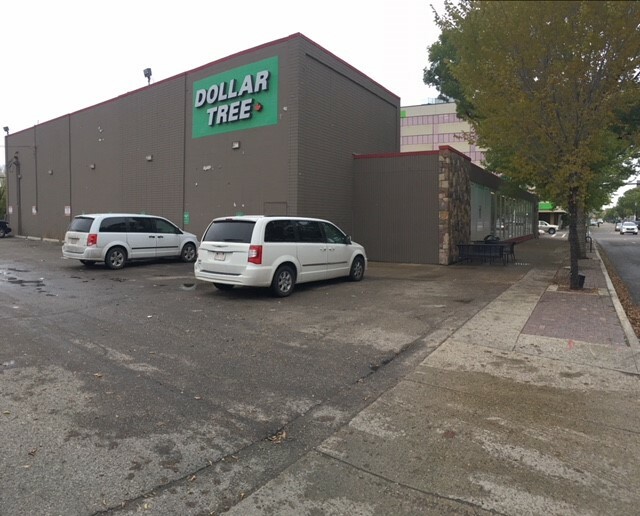 National Tenant Along With Long Term Local Retail Tenants in Fully Leased Building. 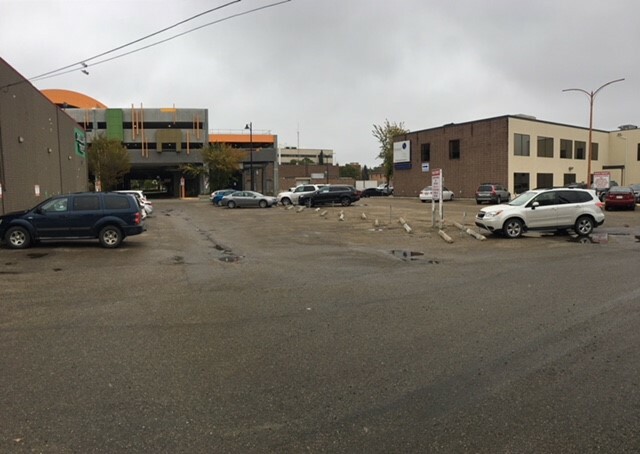 Ample Parking Available for Retail Customers, Plus Over 130 Rentable Stalls in the Included Lots! 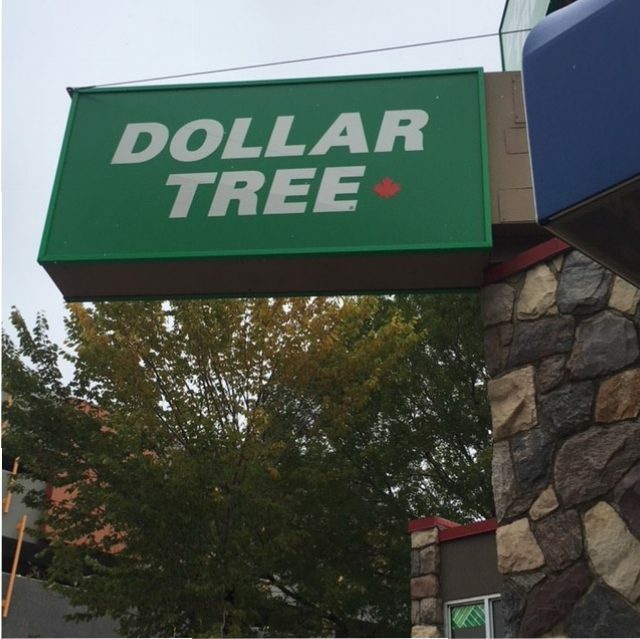 This is a Very Unique Opportunity & One That Shouldn’t Last Long!